Partner and clinical negligence specialist Julie Hatton has returned to Coodes Solicitors. Julie has rejoined the South West law firm’s Falmouth office, where she began her legal career and qualified as a lawyer. Coodes Solicitors opened its office at Falmouth Business Park in 2015, following a merger with local firm Preston Goldburn. Julie Hatton qualified with Preston Goldburn and worked for the firm for nearly 30 years. A Law Society Accredited clinical negligence specialist and Member of the Association of Personal Injury Lawyers, she collaborated with Coodes Partner Tim Goldburn on a number of high profile cases across the South West. Before returning to Coodes, Julie spent nearly two years working with local law firm Nalders Solicitors, handling clinical negligence claims from their Camborne and St Austell offices. Julie grew up in Falmouth and now lives between Falmouth and Redruth. Coodes Solicitors’ Personal Injury and Clinical Negligence team helps people claim compensation after suffering injuries as a result of malpractice during medical treatments. The team has decades of experience in helping clients win compensation for a range of issues, including misdiagnoses, birth injuries and surgical errors. Julie works with her colleagues to help clients fight for justice and secure compensation to help rebuild their lives. Coodes has also recently secured a contract with Legal Aid as the only firm in Cornwall to support clients who are seeking compensation for birth injuries. 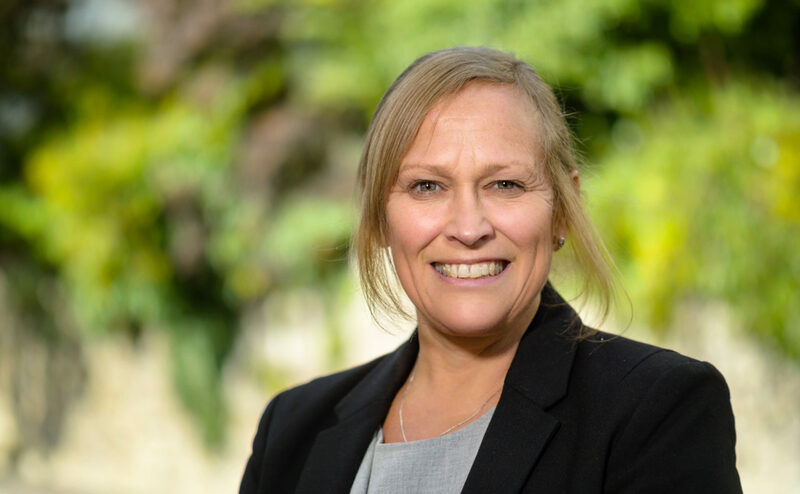 Julie said: “Coodes is the only firm in Cornwall with three Law Society accredited clinical negligence specialists and the team here has the expertise to handle complex cases. I am delighted to be part of such an established and highly respected clinical negligence team.